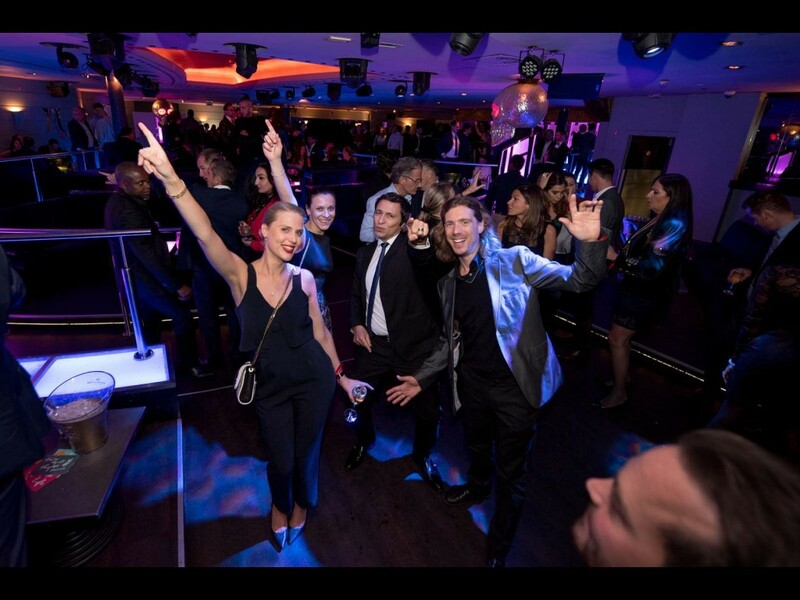 The WorldTempus after-party, organised in partnership with RDI Charles Kaeser watch winders, was once again the place to be after the annual watch industry awards. It's the place to be after the annual awards ceremony: the official GPHG after-party organised by WorldTempus in partnership with RDI Charles Kaeser watch winders. Held this year at the Java Club, right next door to the Théâtre du Léman where the awards ceremony was held, the official after-party was a place for the winners to celebrate and the not-so-fortunate to drown their sorrows. CEOs, journalists and the usual suspects from the watch industry came together to party into the early hours of the morning at this unmissable rendez-vous on the watchmaking calendar. See you next year!